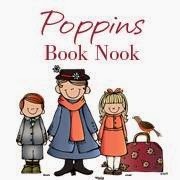 It is time again for Poppin's Book Nook, and this month is taking us out of our own world to places Beyond Our Planet! Since we are studying astronomy this year we have read a lot of books about space! 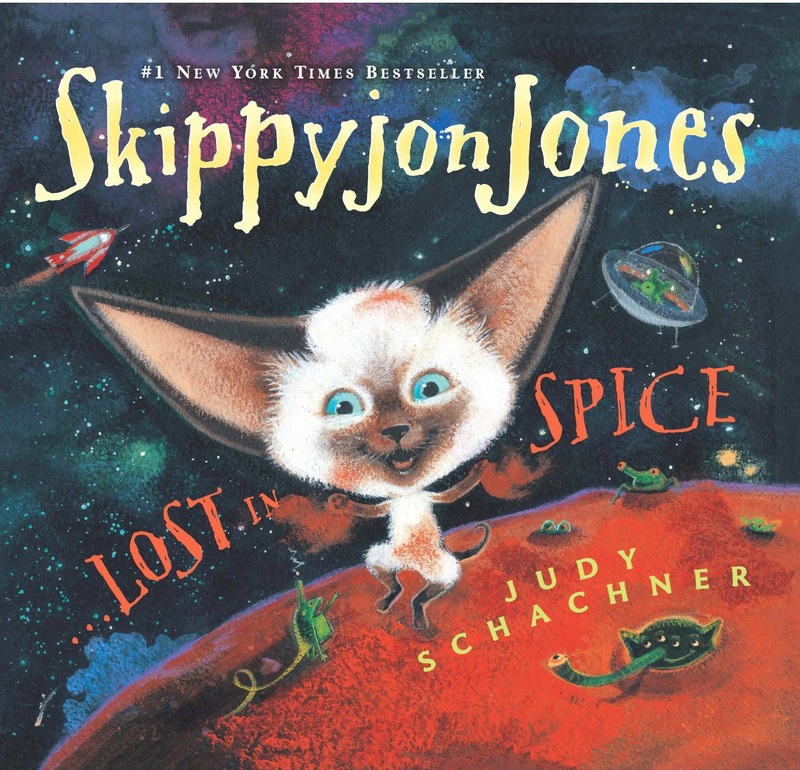 One of our favorite fiction books that takes us out of this world is Skippyjon Jones Lost in Spice! Skippy's imagination takes him to Mars which he pretends is covered in chili powder and is home to green martians, one of which looks like him! 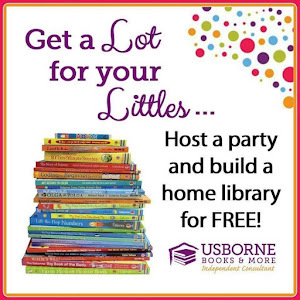 We didn't do a specific activity to go with this book, but it is too cute not to mention! 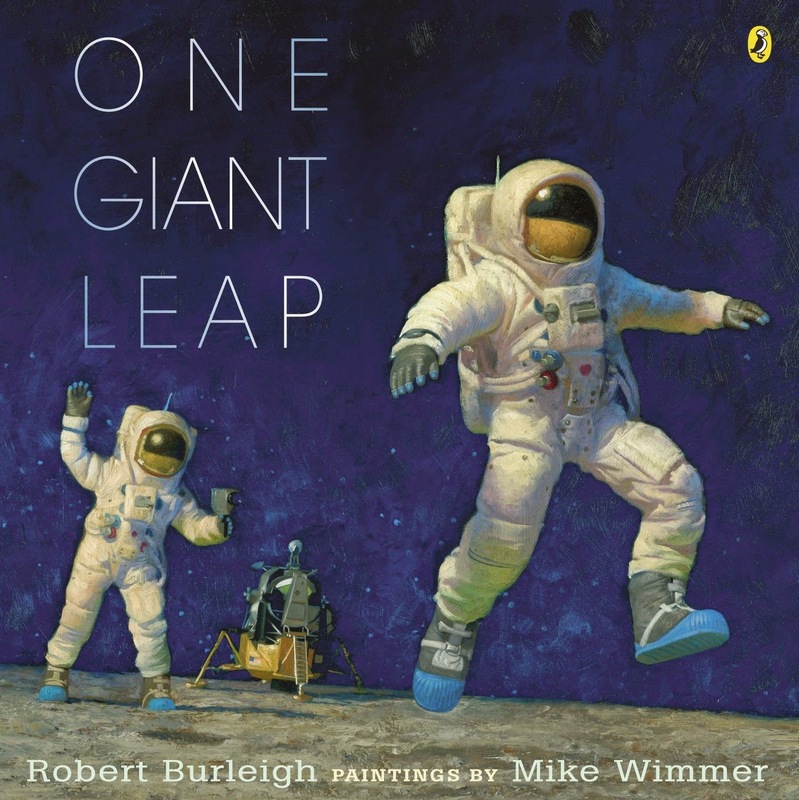 Another book we have read a couple times in the past week is One Giant Leap. 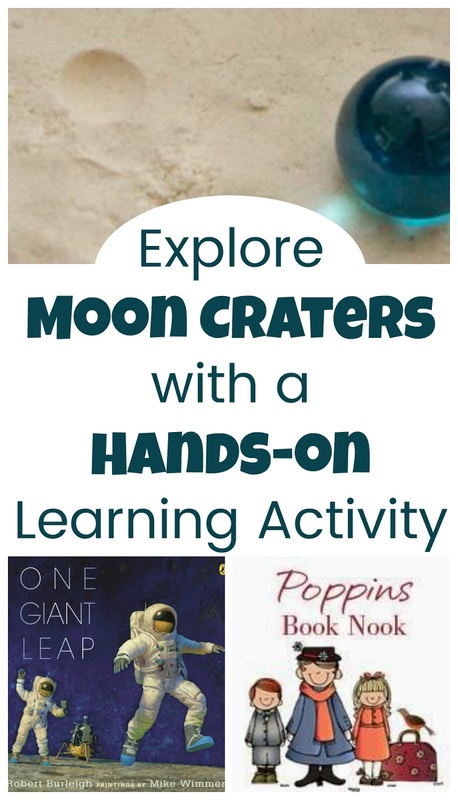 This is a non-fiction book about the first men on the moon. Although we know the story it is still amazing, and the paintings in the book are gorgeous too! One Giant Leap even talks about how the surface of the moon is dusty, so footprints are left on it. We also know craters are left on it from the impacts of asteroids. So we decided to make some craters of our own. 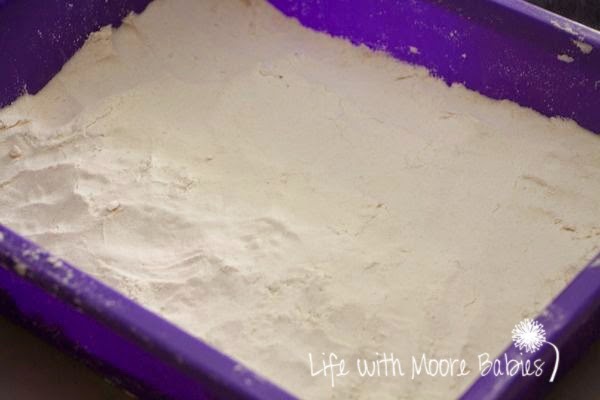 I started with a bin filled with cloud dough (8 cups flour and 1 cup vegetable oil) and tried to flatten it as much as possible. 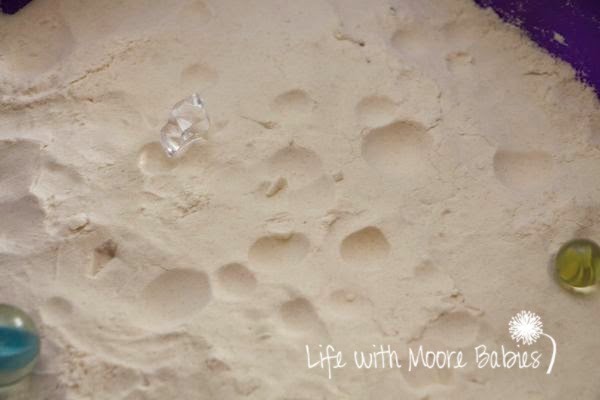 I went with cloud dough rather then straight flour because I didn't want huge dust clouds! 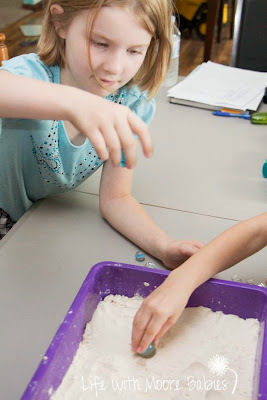 Then we started dropping different size marbles as well as some abnormally shaped rocks in the cloud dough to see the impressions left behind! 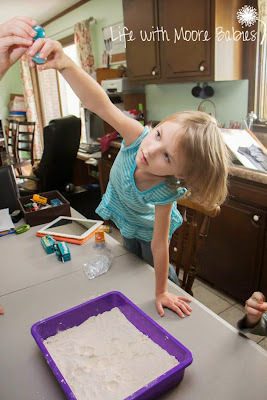 The kids really got into holding their asteroids as high as possible and dropping them into the cloud dough. I was surprised how interested they were in it. They didn't even think to make footprints in the dust too (thank goodness)! 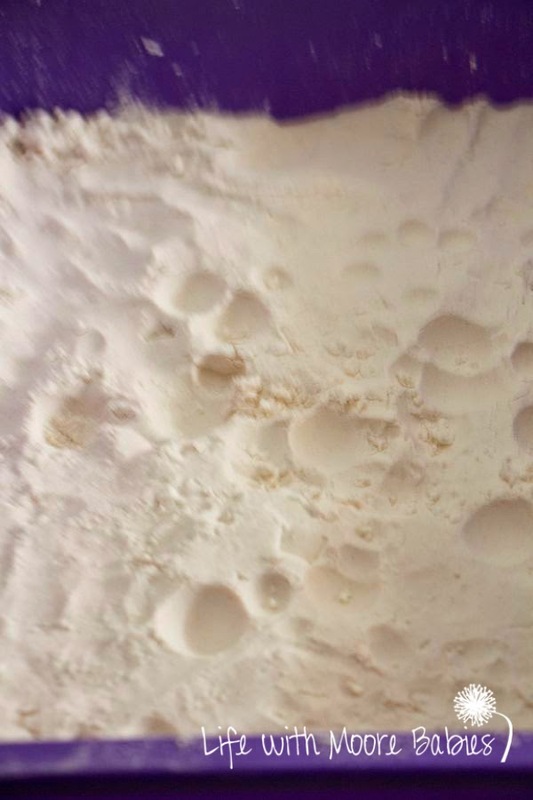 The end result was a ton of craters! Luckily once we returned to this world, we didn't have a huge mess to clean up! We were also fortunate to see the total lunar eclipse a couple weeks ago as well! 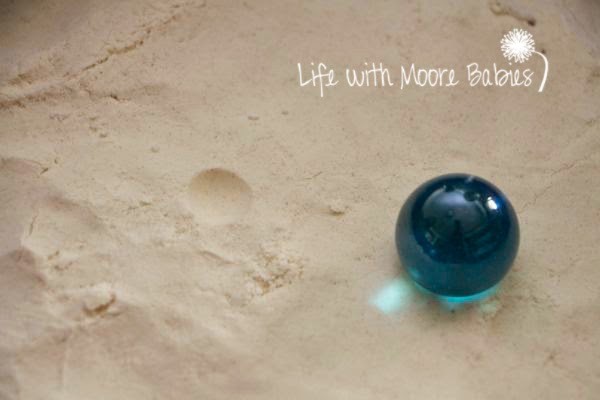 You can learn more about the relationship of the earth, moon, and sun and how it affects us HERE. 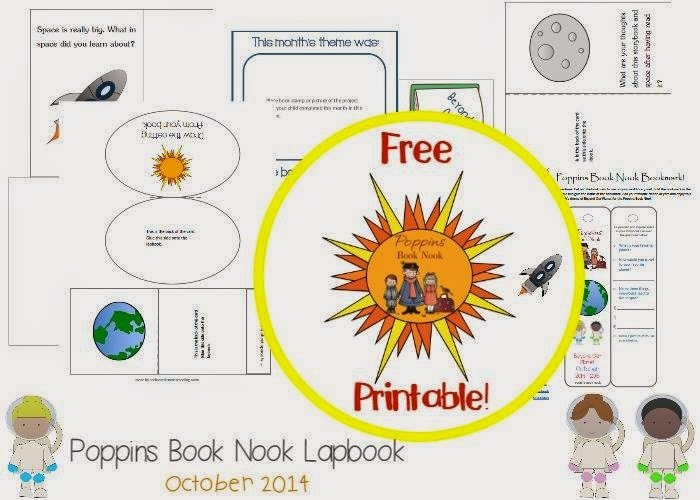 For more fun Beyond Our Planet head over to Enchanted Homeschooling Mom to print out this months lapbook! 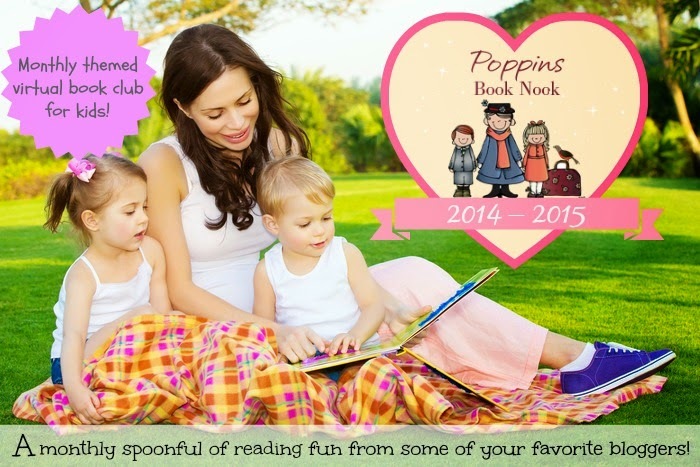 Make sure you visit the other fabulous Poppin's Book Nook Bloggers to see where they headed this month! 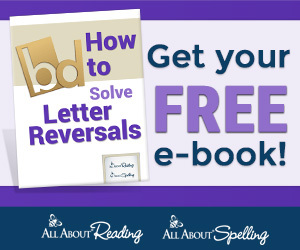 Then come back and link up your own amazing posts that take you Beyond Our Planet!